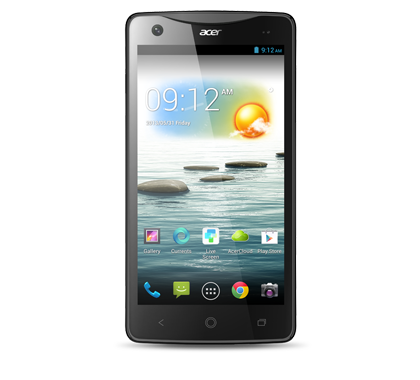 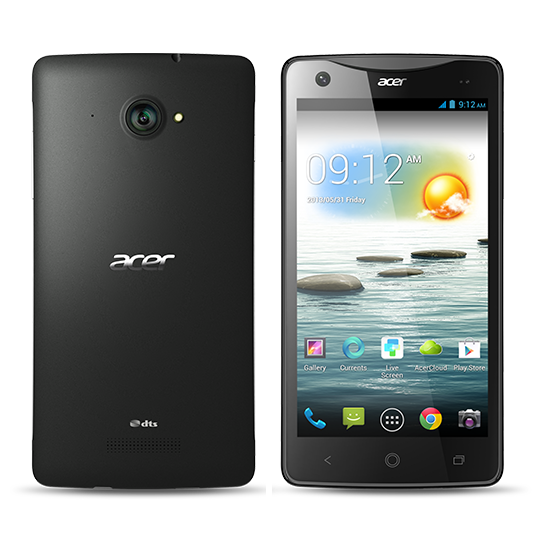 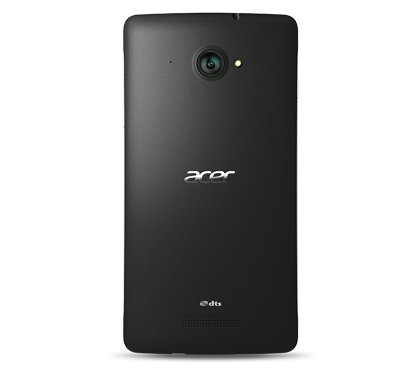 The Acer Liquid S1 revolutionizes the smartphone. 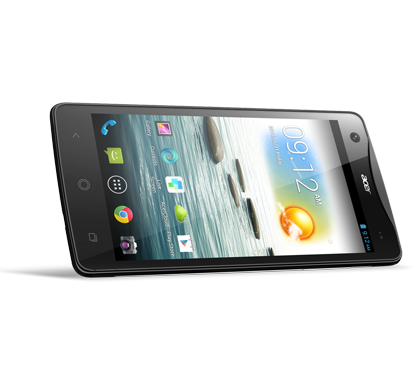 Its large 5.7" HD display and 88° wide-angle front camera make video web chats feel like face-to-face chats. 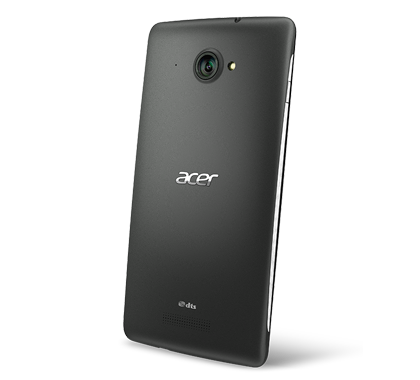 Wireless display technology, a powerful quad-core processor, and premium apps provide powerful tools for work and fun, right in your phone.